For people who watch live-stream gaming for hours at a time, music is a lot more than just a soundtrack. The management of video streaming service Twitch.tv found out just how much more this week, when it revealed several unpopular new changes to its terms, such as muting unlicensed music in on-demand videos. The moves generated an "incredible amount of feedback," noted a post on the company's blog. In response, users have been offered an "appeal" button for inappropriately muted videos. Via Reddit, Twitch CEO Emmett Shear both apologized to upset users and downplayed the impact of the changes. "Audio recognition currently impacts approximately 2 percent of video views on Twitch," he wrote. But the size and devotion of Twitch’s user base puts even relatively small percentages into a different context. The service claims 45 million viewers a month who spend an average of 106 minutes per day watching live gaming. Being able to reach such a passionate audience of mostly millennial males is a big reason why Google has reportedly inked a $1 billion deal to acquire Twitch (though the companies have yet to confirm the deal). 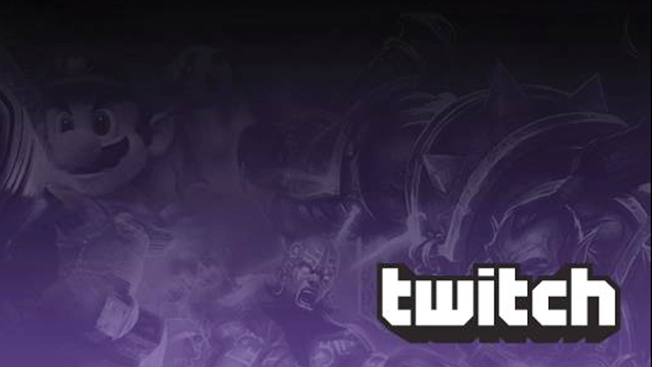 Twitch set up an in-house ad sales team last year to offer standard IAB display, video and native ads on its site.